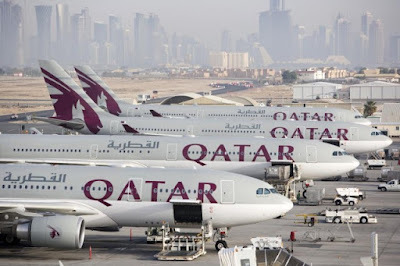 Qatar Airways plans to set up an airline in India along with the Gulf nation’s sovereign wealth fund, its chief executive Akbar Al Baker said today. This will be the first of its kind airline venture in India that would be fully-owned by overseas entities and the proposal comes nearly nine months after the Indian government allowed 100% foreign direct investment in the airlines segment. 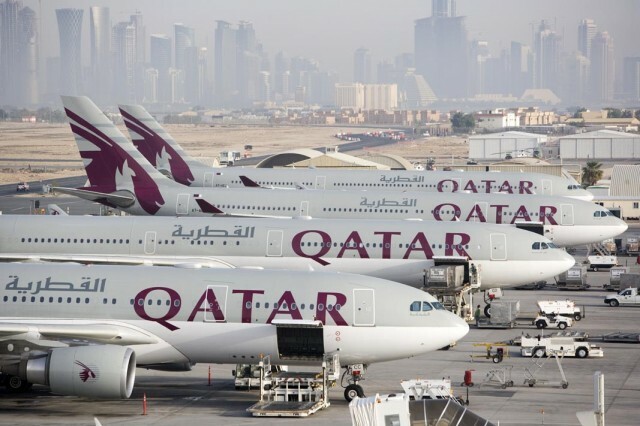 Qatar Airways, which is among the top three Gulf carriers, has been exploring investment opportunities in the fast- growing Indian aviation market. “We are joining hands with the investment arm of State of Qatar to start a domestic airline in India with a 100% investment,” Al Baker said at a press meet in Berlin. “We are doing this because Indian government has opened up the foreign direct investment in (setting up) an airline in India,” he added. While announcing the plan, Al Baker said it is yet to apply to the Indian government. Last June, India allowed foreign investors -- barring overseas airlines -- to own up to 100% stake in local carriers by liberalising FDI regulations. Currently, foreign airlines are allowed to invest only up to 49% in Indian carriers. However, the revised norms provide room for overseas airlines to partner with a foreign non-airline player to set up a 100% foreign-owned carrier in India. While the FDI norms have been relaxed, the government is yet to amend the regulations with respect to Air Operator Permit (AOP). At present, AOP is granted only to an airline where substantial ownership is with Indian entities. On several occasions earlier, Qatar Airways -- which operates a significant number of flights from India to Qatar’s capital city Doha -- had explored the possibility of buying stake in Indian budget carrier IndiGo.